Removable guards protecting fancy footwork. 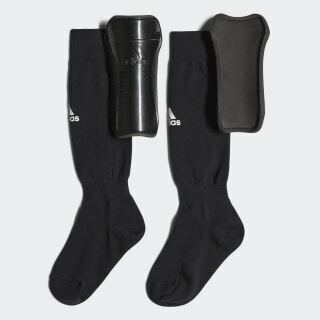 Dominate the soccer field in these protective sock guards for juniors. 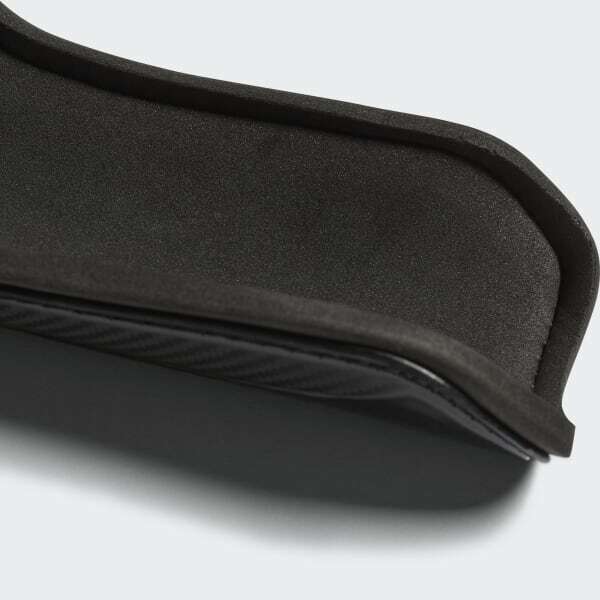 A tough front shield defends your shins from impacts while the sock's engineered fit holds it firmly in place. The shields can be removed for easy washing.